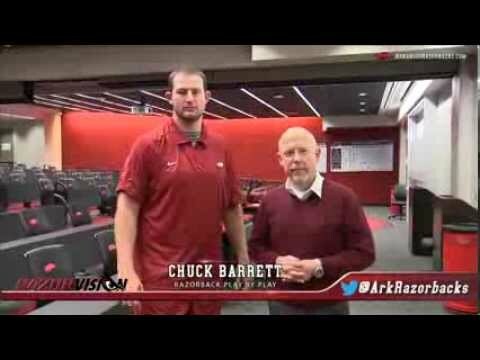 Jersey: #32 Height: 5'11 1/8"
School: Arkansas Razorbacks Weight: 224 lbs. Compare Stats Tool - Compare college football stats for Jonathan Williams across multiple prospects and seasons. Showing the last 3 Buffalo Bills Dream Drafts created.